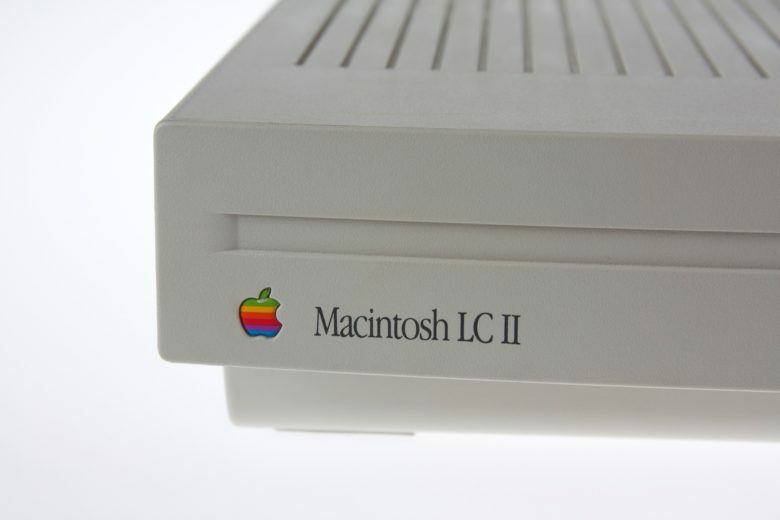 The Macintosh LC II was more powerful and cheaper than its predecessor. 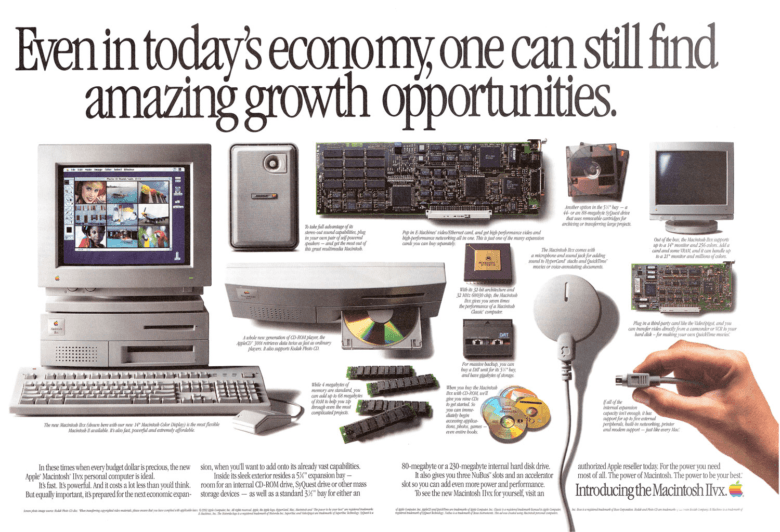 March 23, 1992: The “headless” Macintosh LC II arrives, wooing value-oriented customers with a beguiling mix of updated internals and budget pricing. 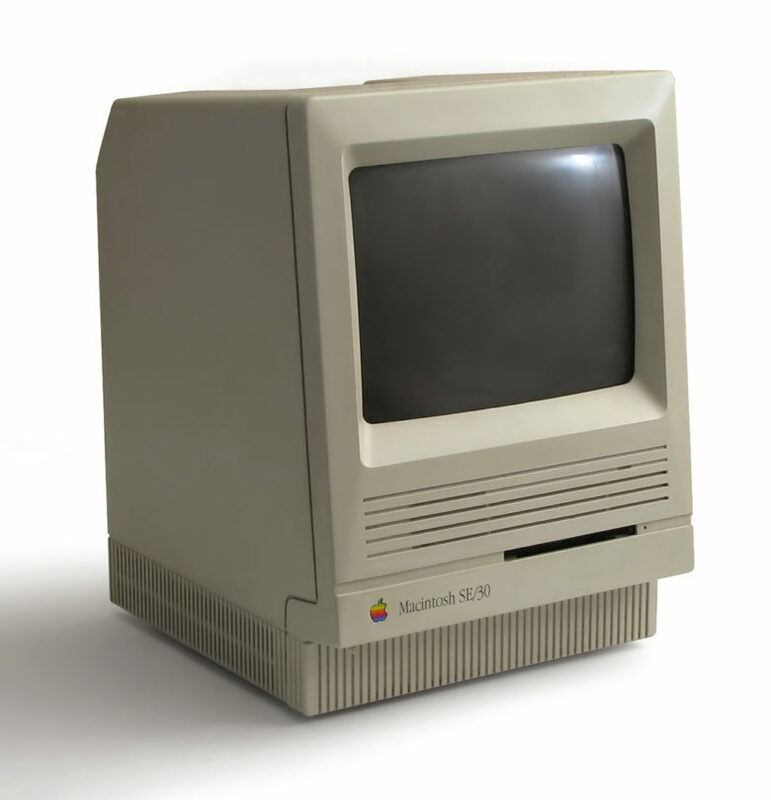 Designed to take up minimal space underneath a monitor (sold separately), the Mac LC II is destined to become a hit. In retrospect, the entry-level machine is roughly analogous to today’s Mac minis. 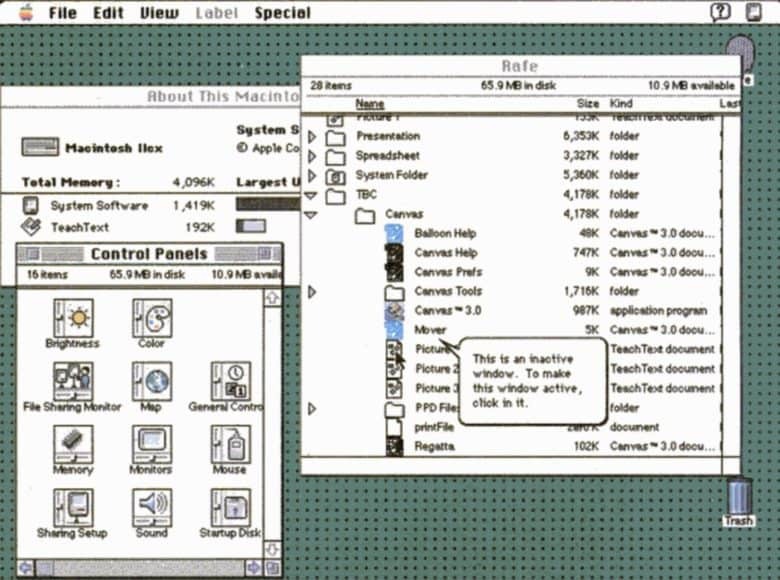 Bold new features in System 7 make the Mac even more impressive. 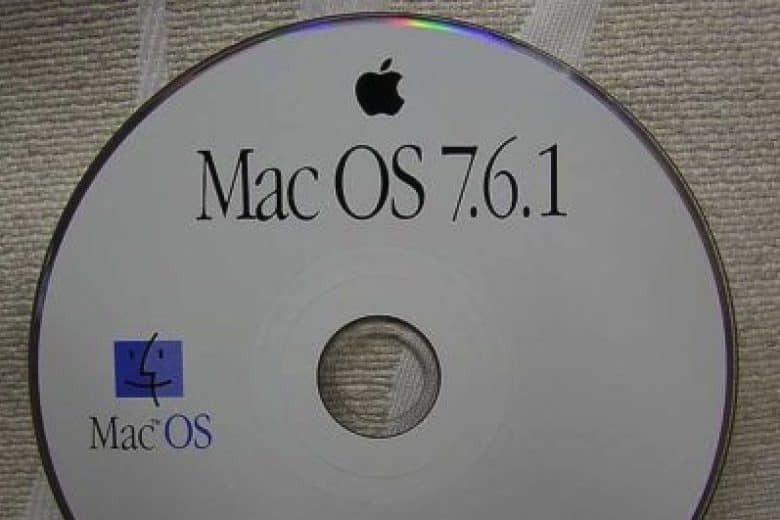 May 13, 1991: Apple releases Mac OS 7, more commonly known as System 7. 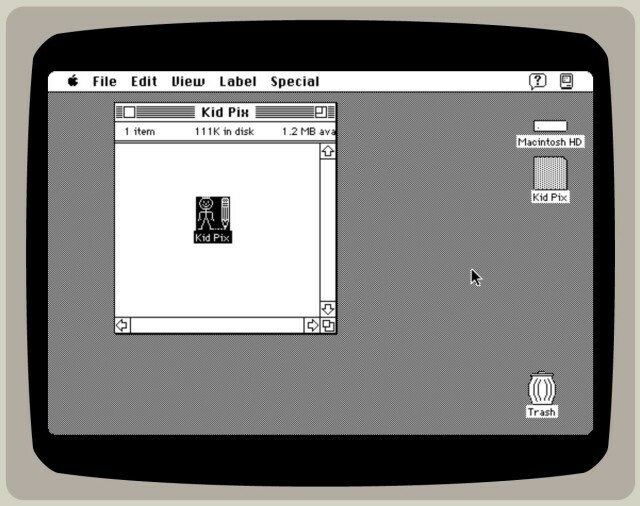 The longest lasting of Apple’s classic Mac operating systems, it remains current until System 8 replaces it in 1997. 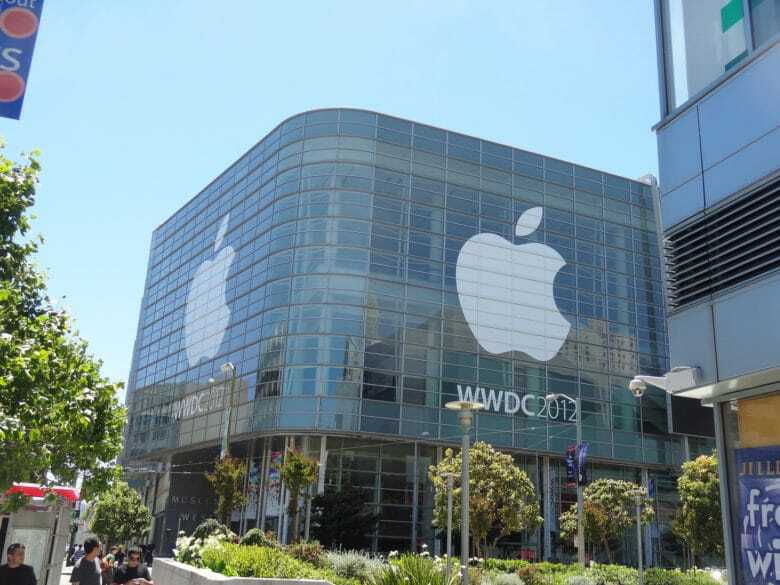 WWDC has been home to some seismic announcements over the years. As Apple’s longest-running annual keynote event, it’s no surprise that WWDC has played host to some absolutely enormous announcements over the years. From strategies that changed the company’s course to the debut of astonishing new products, here are our picks for the most important ones. Check out the list below. Back in 1992, sci-fi futurist and console cowboy cyberpunk William Gibson of Neuromancer fame helped come up with a puzzle that has been puzzling computer cryptographers ever since. 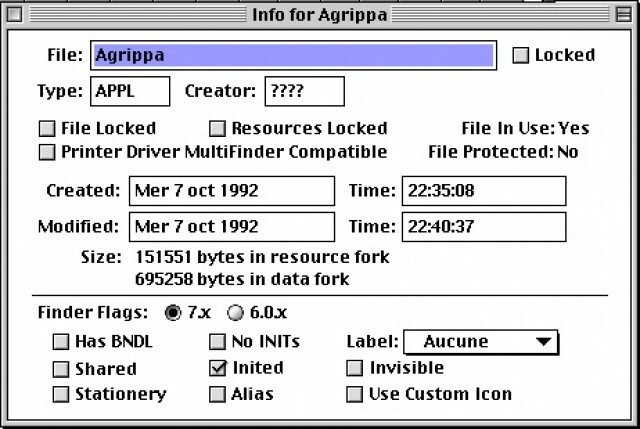 At the 1992 Meeting of the Americas Society, a 3.5-inch disk meant to run on a Mac PowerBook was distributed alongside a limited print noir art book by Dennish Ashbaugh and Kevin Begos, Jr. On the disk was an unknown poem Gibson had penned called “Agrippa (a book of the dead)”. 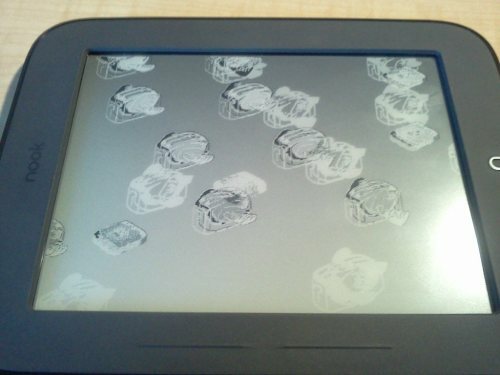 When the disk was plugged into a PowerBook, the text of the poem was displayed exactly once… and then a script on the disk caused the poem to be permanently scrambled so it could never be read again. Two decades later, one cryptography student is trying to get to the bottom of how it all works. The Sosumi sound continues to be a part of the Mac OS today. If you’ve spent any amount of time with a Mac in the last 15 years or so, you may have noticed the Sosumi sound, one of several system alert sound options. Even though you most likely just passed it over without a thought, there’s a huge backstory behind the formation of that sound, one that starts with the Beatles, surprisingly enough.